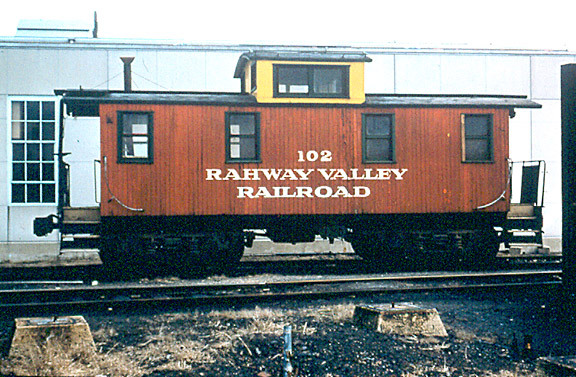 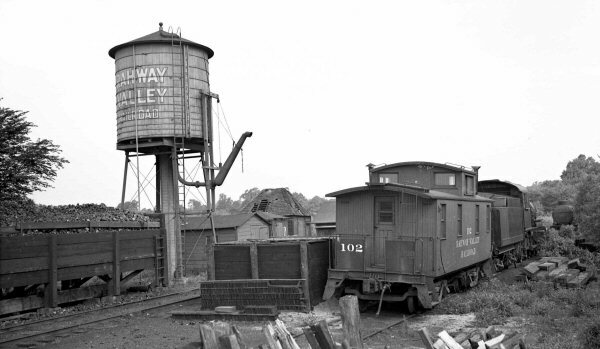 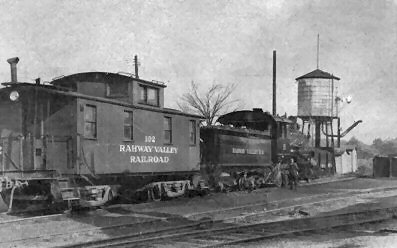 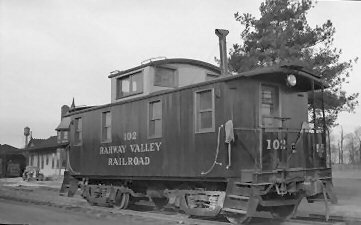 RVRR's only caboose was purchased from the Delaware, Lackawanna and Western Railroad in the early 1900's. 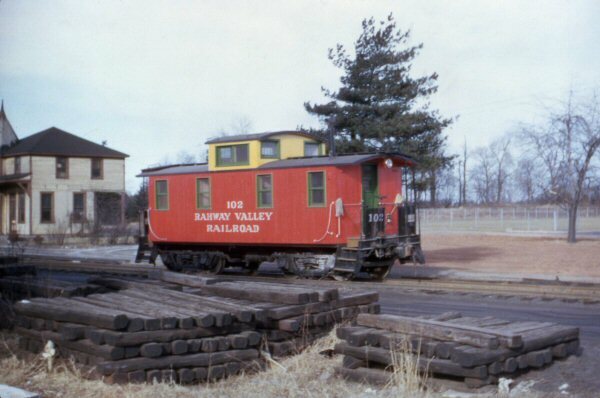 It was one of the DL&Ws wood-sided units from its series 600-849. 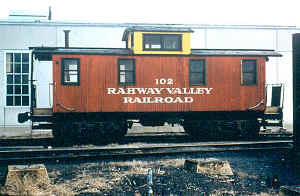 Bethlehem Car Works makes an HO scale craftsman model kit of the DL&W unit under its "Sparrow's Point" product line, item# SP-19 (www.bethlehemcarworks.com). 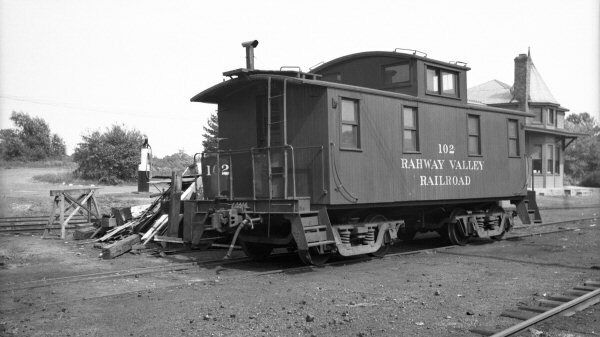 BCW also makes the trucks under its "Kitbits" product line, item# kit-124. As of December 2012 the price listed was $50 for the caboose and $10 for a pair of trucks.